Route 22 Nissan's Low Price Guarantee and how it works. 110% of your money back for the difference between what you paid and the lower price. Low price guarantee covers "Selling Price". Selling Price is defined as a vehicle price plus the documentation / licensing costs / registration fees / prep fees or any other taxable fees. Competitor price must be documented on a retail buyers order including the VIN# of the vehicle being sold, signed by a manager, supported by a valid business card and receipt for deposit. Vehicle mileage must be +/- 500 miles. Vehicle must be of same year, make, model, trim level and equipment. Vehicle must be certified with a minimum of 1 year / 12,000 mile warranty. 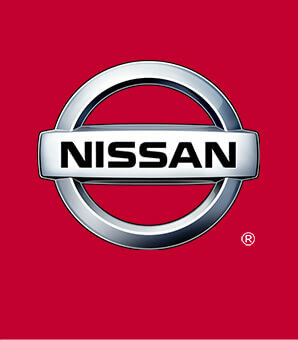 Route 22 Nissan reserves the right to purchase competitor's vehicle.